Guesting today on colleague author Nikki's blog. Please pull it up and comment, if you like. Friends: Please check out MJ. 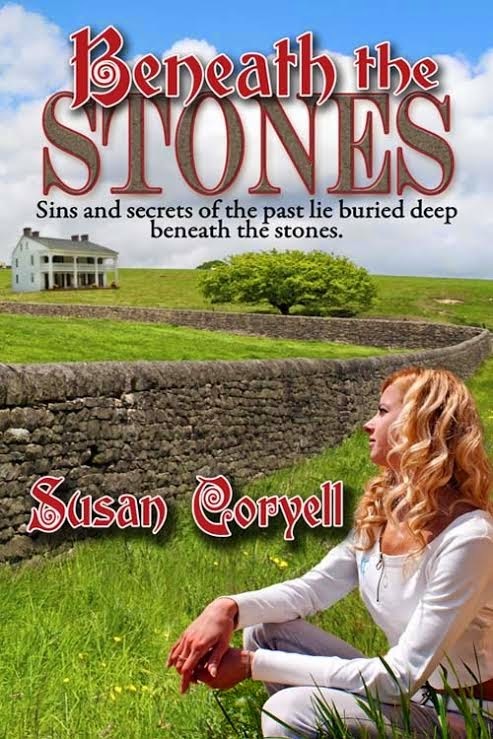 Schiller's awesome blog featuring my writing and highlighting BENEATH THE STONES!